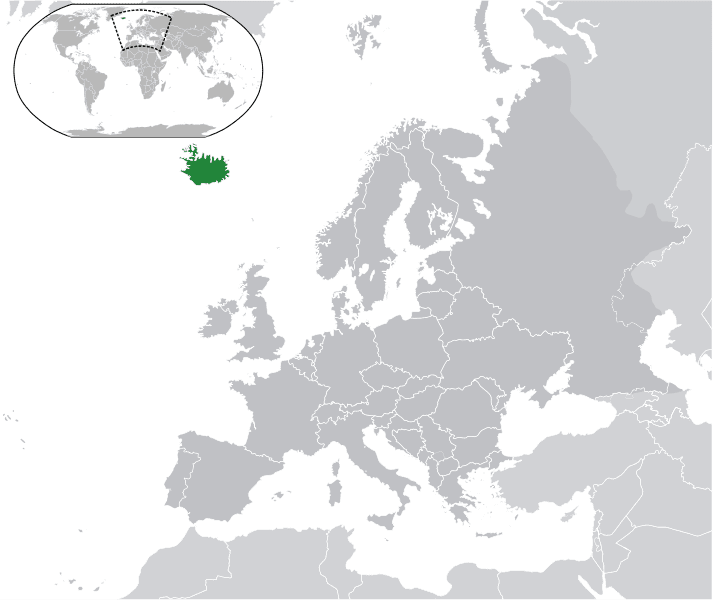 Iceland is definitely one weird country; it is extremely rich in geothermal and volcanic energy, and has access to a significant quantity of fish, but other than that, resources are extremely scarce. At the end of 2008, the economy collapsed, with all major banks going bankrupt. 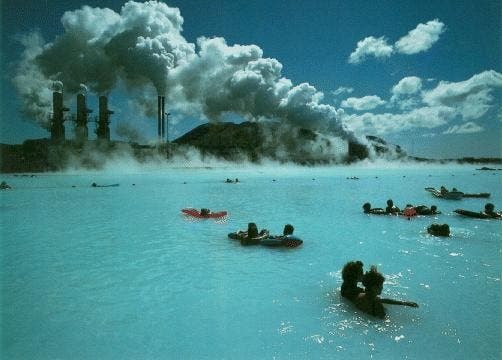 Since then, they have been desperately trying to rise an economy that right now relies mostly on fishing, so naturally, they turn their eyes towards geothermal energy. “This project started last year and the current phase of research should be finished by the end of the year,” said Ragna Sara Jonsdottir, a spokesperson for Landsvirkjun, Iceland’s largest electric company. The huge amount of energy has been available for the world to see in 2010, when the Eyjafjallajökull volcano violently erupted, shutting down airports from entire Europe, so it’s only normal that they would try to take advantage of the natural resources that are available for them. Iceland is at the moment one of the cleanest industries in the world, powered by renewable energy sources that are capable of producing 100% of the needed energy, and even more. This is why they are building the monumental cable, which will be between 1,200 and 1,900 kilometers, making it the longest underwater cable in the world. “Among things being studied is the destination country. Potential countries include Britain, Norway, Holland and Germany,” Jonsdottir said.